In 2008 When Helping Hurts: How to Alleviate Poverty Without Hurting the Poor . . . and Yourself released with little fanfare and moderate expectations. In the years that have followed it has become known as the best resource for shaping a vision and plan for helping the poor. Most books that claim to be “paradigm shifting” or “paradigm forming” are just airbrushed and spit shined versions of the same old thing. When Helping Hurts is not. 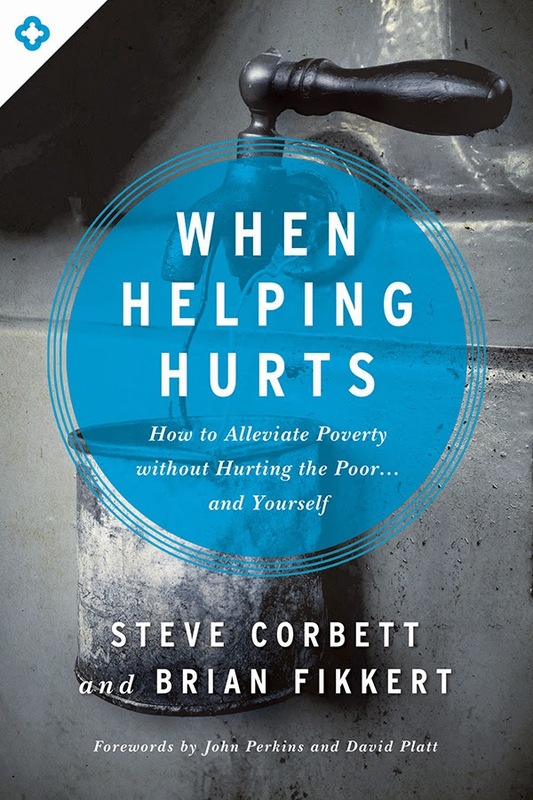 Brian Fikkert and Steve Corbett truly do create an understanding of poverty which completely changes the reader’s perspective and understanding of what it means to help the poor; that’s because it shows the poverty all of us suffer from. Just go ahead and read the book to understand it fully. It is truly the best book on helping the poor I have ever read or heard about and will turn your views inside out, which is really the right side out. One of the knocks on When Helping hurts, though, was that it was difficult to know how to apply. It was great teaching but not enough application. 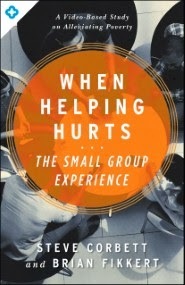 Well, now Moody Publishers is releasing The When Helping Hurts Small Group Experience. It is a short (96 pages), guide built around free videos the authors worked with LifeCurch.TV to create. Some are set in Africa and some in the U.S. The When Helping Hurts Small Group Experience is ideal for a short term study with your small group or church leadership. In this day and age when getting someone to read a 250+ page book is like asking them to get a root canal, a small interactive study is the ideal introduction to the core ideas of When Helping Hurts. I cannot commend the book and the small group guide to you highly enough. They will radically change you, and could help your church serve the poor so much more effectively. Please check them out.